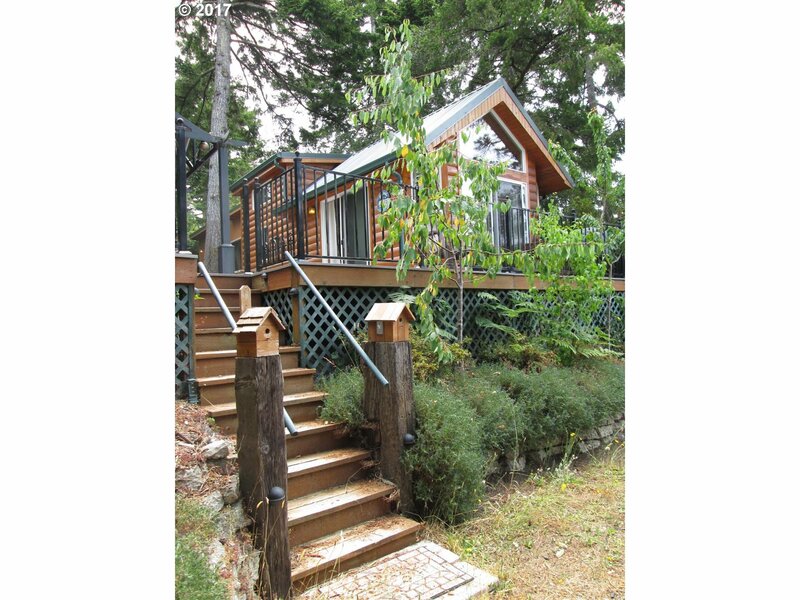 CUTE: Move-in-ready MH that looks like a log cabin in the woods. Large deck that includes deck furniture, the home can be purchased with furnishings. 1 bedroom, 1 bath plus a loft for extra sleeping space or storage. Who wouldn't want to live on Easy Street?